What Windows versions would the BSDs be? If the different BSDs (e.g. FreeBSD, OpenBSD, NetBSD, DragonFly BSD, maybe others) were versions of Microsoft Windows, what would they be in your opinion? I don't think any of them compares to any version of MS Windows in any way, totally different design aims and target audiences. That said the only MS Windows versions that in my opinion made any sense were Windows XP and Windows 7, even then they suffer from the same brain damage that we all know and (maybe) love. This question also doesn't make much sense as each BSD has a different focus, whereas versions of Windows all focus on the desktop (assuming you aren't including Windows IoT or Windows Server). If people start naming some BSDs as outdated compared to others, this will only end in a flamewar. I agree. The question makes no sense. Windows (after they consigned DOS/9x to the bit bucket, and not counting DEC VMS) is essentially a single OS development stream. BSD, on the other hand, after it graduated from Berkeley, became many parallel development streams, growing over time. It makes no sense to compare an entire development stream against a single version of another OS. Other than some of the BSDs which stopped moving forward at some point in history, they are all the "latest and best version", some more "latest" and/or "best" than others. Each parallel BSD development stream has had its own strengths and focus. I didn't intend to start a flame war. 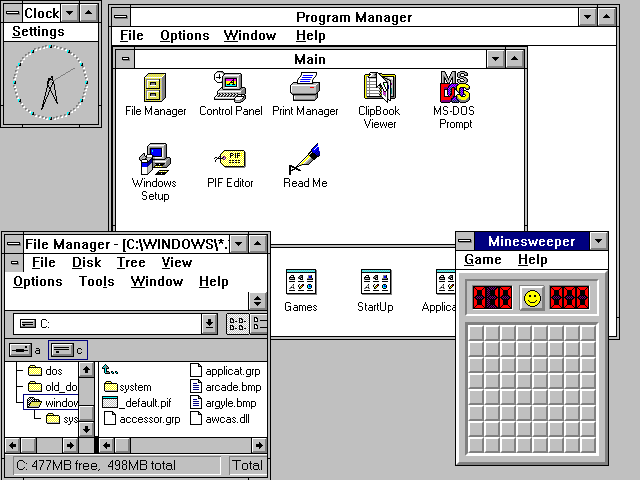 For example, I personally think the older Windowses are nostalgic and a lot better than the more modern ones. Windows 98 might even be my greatest favorite Windows. Vista is horribly slow and Windows 10 is an Orwellian spying tool of Microsoft and NSA. While it's great that you didn't intend on starting a flamewar, others may interpret your question as which BSD is the most outdated and turn this thread into a flamewar. After all, from an objective standpoint, Windows 95 is not as functional as Windows 10 because it doesn't support modern hardware. OpenBSD is Windows 3.1.1. Anyone can see that. DragonFly. That's Window XP, but not the regular XP, but XP professional. FreeBSD is clearly Windows 10, because 10 is a bigger number than 8,7,... oh, but what about 95 and 2000? This thread has nowhere to go but down, so let's call it good.